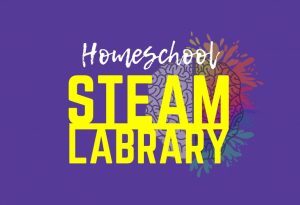 Homeschooling families can enjoy the early bird version of our STEAM Labrary. 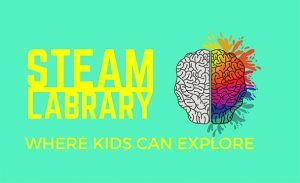 STEAM Labrary is for children ages first through fifth grades. 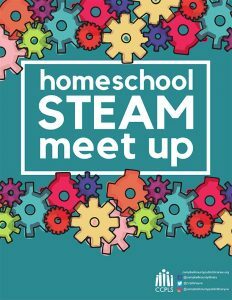 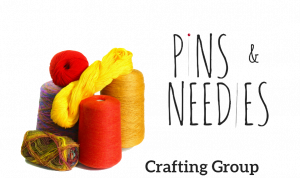 It will include activities based on science, technology, engineering, art, and math. Explore through our monthly challenges.